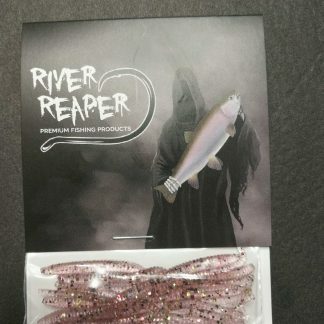 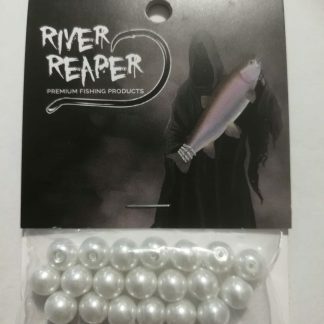 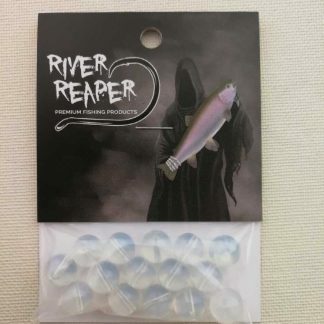 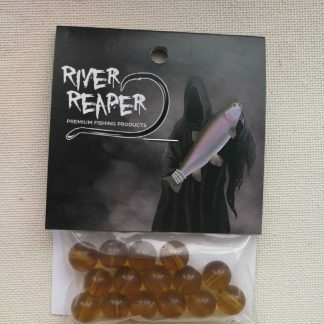 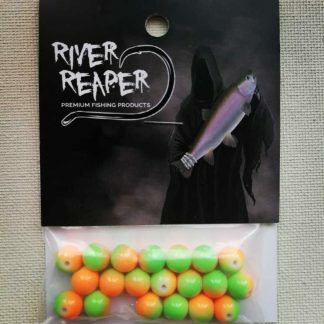 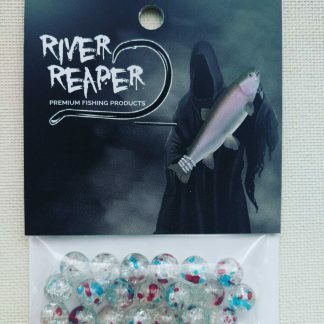 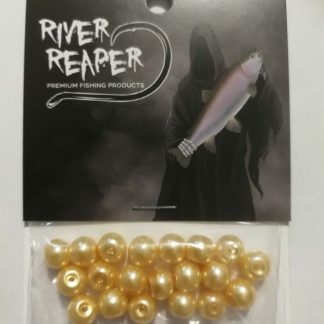 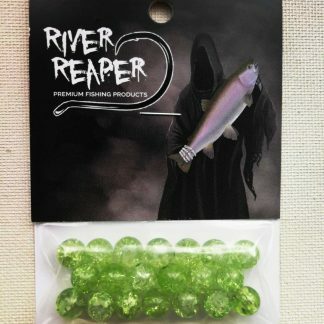 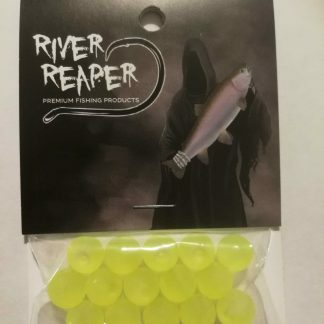 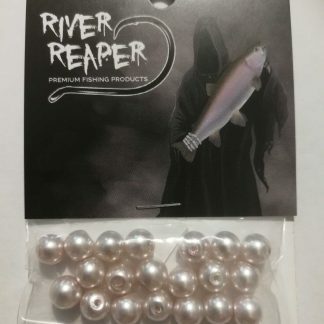 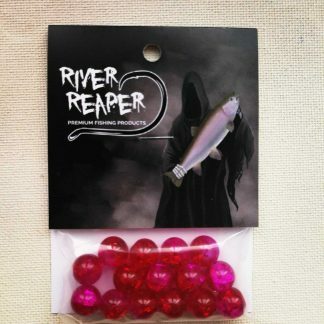 Welcome to River Reaper Fishing. 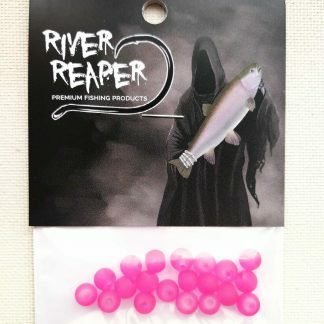 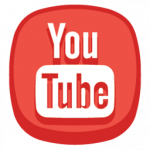 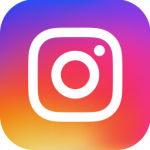 We ship to Canada & the U.S.A. There’s a $10.00 flat rate shipping charge to products shipped to Canada and a $12.50 flat rate shipping fee to the U.S.A. We will email you a tracking number for every order. 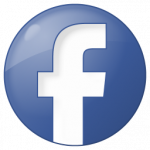 We accept payments via PayPal, however, if you don’t have a PayPal account you can pay using a credit card when you reach the PayPal payment page. 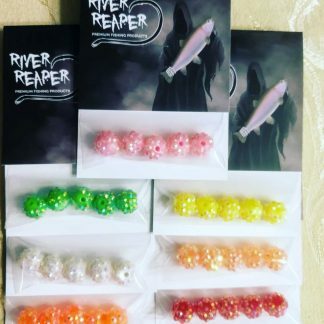 All beads except for the ClusterF@cks are glass and come in 3 sizes – 6mm, 8mm & 10mm. 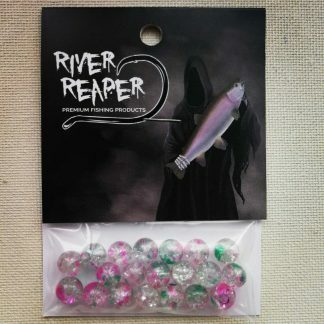 The ClusterF@cks are acrylic. 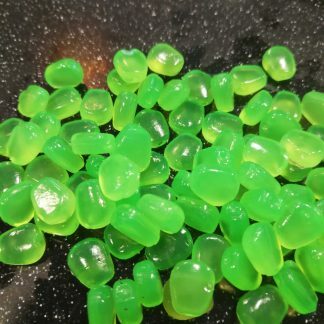 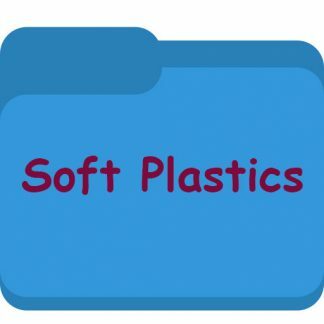 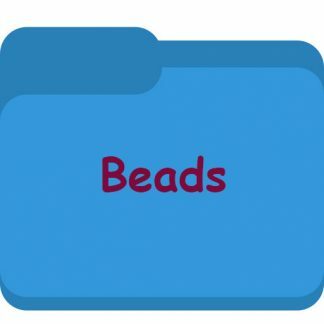 When placing an order, click on the “Select options” button on the corresponding type of bead and then choose the size you want.